love the outfit! 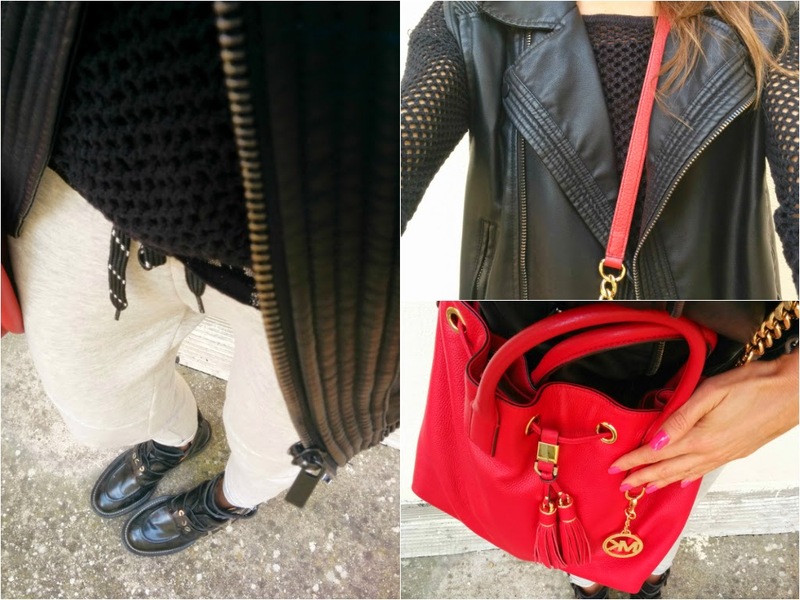 I love the red MK bag, I really want a black one! Excellent and very exciting site. Keep Rocking. Great outfits! Love the first look! 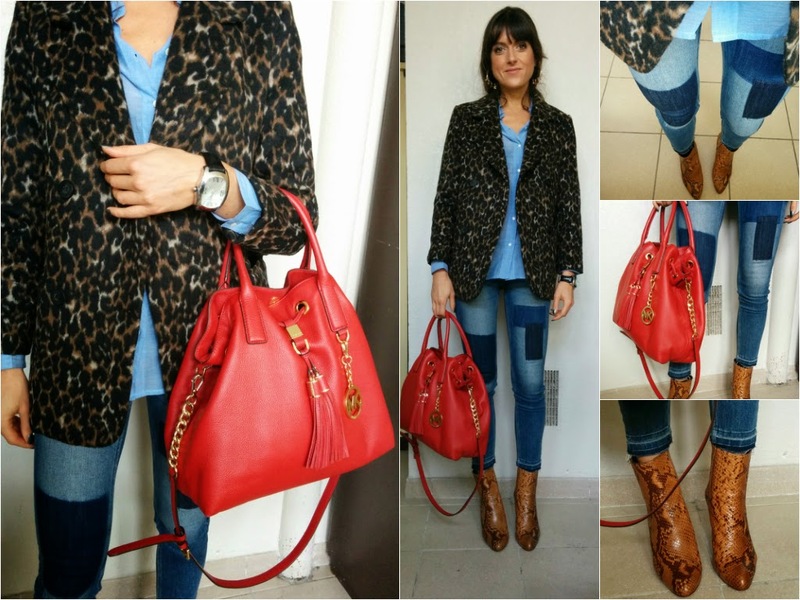 Love the one where you are wearing jeans+leo coat spicen up with red bag! che belli i leggings con le paillettes!!! 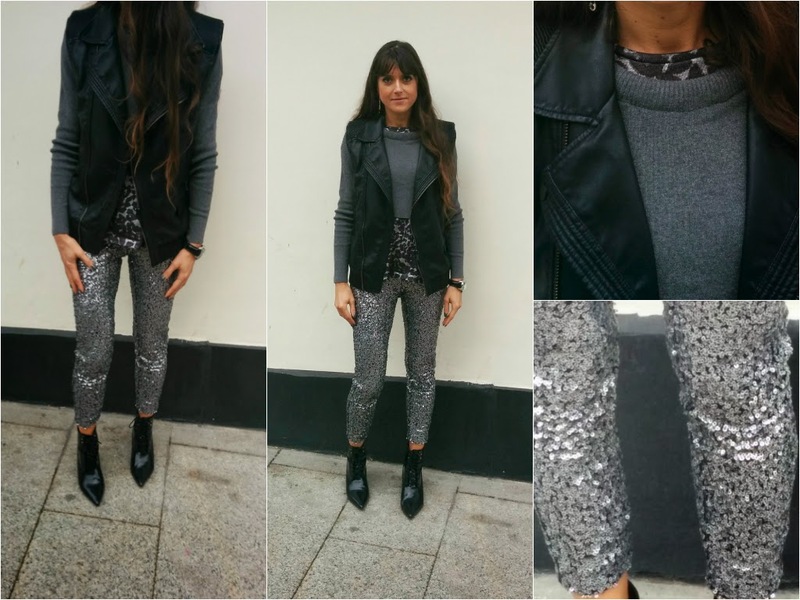 Adoro i leggings con le paillettes!!! lovely details...you have a great sense of style! Bellissimo il tuo blazer a stampa animalier accostato al denim! WOW, those silver pants are crazy! Nice look and red bag! La MK rossa è stupenda..
FABBBBULOUS pants you have!!! And I have those HM patchwork denim jeans---they are the BESSST!!! LOVVVE those detail pics, Jeanne! Love the red bag and leopard blazer - very chic! Very nice these instagram pics! De très très belles photos ma belle Jeanne. Le pantalon pailleté est une merveille. I love your black and white shirt! Amazing style details - love each and every piece you put together!! stylish ensembles!!! :D love it! So stylish, nice looks !!!!!!!!!! Wow, great style. I'm in love with the jacket. Great post dear and have a lovely week a head. Love the silver pants and red bag.Amazing styling.Very nice blog! Fun post, Jeanne! 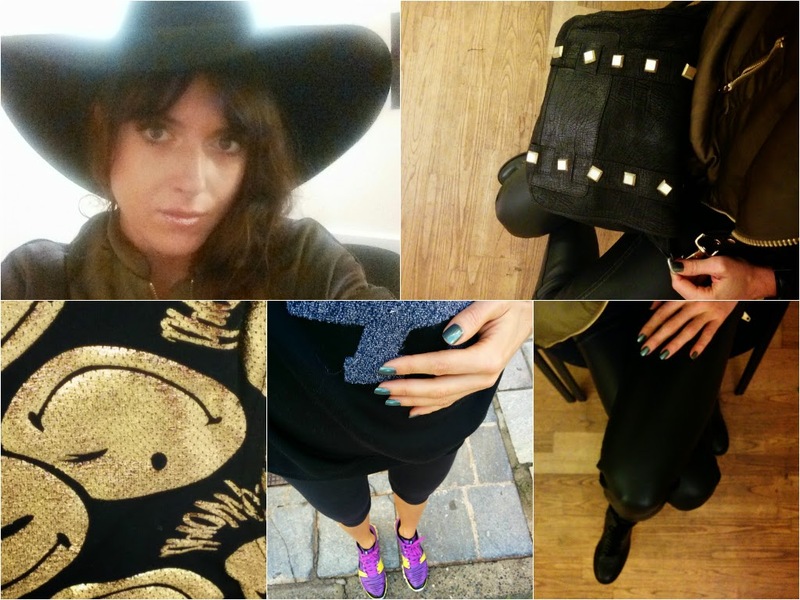 I love all your insta-outfits! Best, CD. I love your silver sparkly pants! Love this outfit!! The bag is my favorite!